Prescriptions in this century are made quickly and unnecessarily. You may find psychiatrists giving drugs that have several very nasty unnecessary side effects. There is, however, a natural, stress free, drug free method and routine for the disorders of the brain. Treatment is performed is by entering the CBT program and completing it. CBT, or cognitive-behavioral therapy, is a very common type of psychotherapy. CBT recognizes the importance of the contribution of thoughts to our behavior and actions. CBT is known to be the most successful form of psychotherapy. Right now, scientific researchers are still carrying out studies on how to improve cognitive-behavioral therapies. In fact, it is currently one of the most researched forms of psychotherapy. In the following work, we will focus on the benefits of cognitive-behavioral therapies. We shall also help you know how to get the best out of the course and how to ensure you don’t become severely depressed again. Studies have shown that CBT has recorded considerable success in the treatment of somatoform disorders, anxiety disorders, general stress, bulimia, and anger control problems. 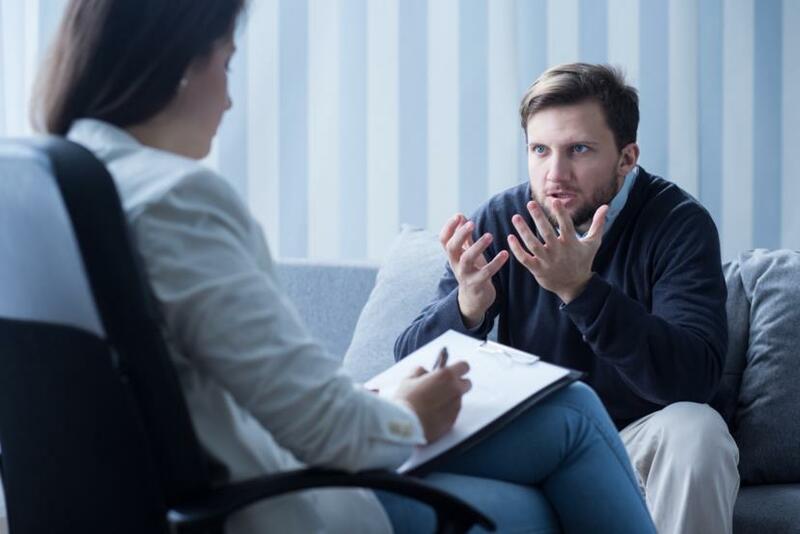 A review done in 11 studies to compare the improvement rates of CBT and other forms of therapy as treatments showed that CBT recorded a higher improvement rate in about 60 percent of the cases compared to the other alternative forms of therapy. These studies enabled researchers to safely conclude that CBT is one of the most dependable and effective forms of therapy treatment today. Cognitive-behavioral therapy is the best naturally occurring treatment for general depression. It has been scientifically endorsed and supported. Research shows a significant improvement in patients' thinking, attitude, and actions. Negative thoughts like anger or loneliness are eradicated by the end of the therapy. CBT is also recurring according to studies; this means that once you finish the course, it is hard to get symptoms of depression again. Cognitive-behavioral therapy changes our cognitive sense, or the way we think. That is why researchers believe that it is the best treatment of any disorder related to depression. Cognitive-behavioral therapy focuses on changing the existing negative thoughts that seem to be recurring and impossible to erase from your mind in the beginning. Sometimes, cognitive-behavioral therapy may be prescribed alongside anti-depressants. i. Time-tabled course about the characteristics of fear. ii. Practical tests on how to free yourself from anxious thoughts. Cognitive-behavioral therapy is also used to correct one of the most stubborn mental disorders. Over 50% of people who tried it ended up being successful and content with the results of the course. It is because of this that CBT is considered to be the most effective way to deal with many disorders. It may take time, but it is very effective. Studies clearly show that cognitive-behavioral therapy is very effective in treating addiction of any kind. Addictive practices include cigarette smoking and gambling addiction. Substance abuse includes alcohol dependency tendencies. Drug abuse includes cannabis addiction and the abuse of prescription drugs. Cognitive-behavioral therapy will focus on behavioral issues when dealing with addictions. It is generally how you think about the drugs or how you think about a certain addictive practice like gambling. These addictions can be problematic. Studies express that cognitive-behavioral therapy is the best way to counter the addictions. Sometimes you are positive that you don’t suffer any mental disorders but you are just clouded with negative thinking and anxiety. You may notice your esteem is low. You have negative thoughts about new projects, businesses, or even personalities. In such situations, cognitive-behavioral therapy will help you build your self-esteem. It will also help you to bring the confidence for yourself. You may learn new ways on how to handle stress, and you will also learn to have positive expectations and improve personal relationships with people. You will also have improved communication skills. 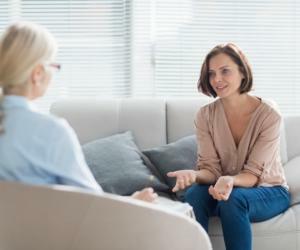 Cognitive-behavioral therapists work closely and in collaboration with patients to help them acquire, reveal, and transform their own thinking, actions, and behavior. Cognitive-behavioral therapists will also help you record and remind you to record your behavior pattern. From this pattern, you are able to reflect on yourself and the type of change you need. Cognitive-behavioral therapy also focuses on helping you with problem-solving techniques. The whole concept is that it is not the events that occur that cause the stress or the bad moods, but rather it is your own thoughts and perceptions that affect you. The thoughts and perceptions are always our own making, and we can control them. We can learn exactly what to do through cognitive behavioral therapy. You will learn how to make the best of every situation. You will learn how to fight negative thoughts. Those kinds of thoughts that can make you anxious or that compel your negative practices, like substance abuse, theft, isolation, etc, will be resolved. In the long run, with cognitive-behavioral therapy, you will be better and we expect you to learn how to appropriately react to situations. When we look at the situations in a realistic manner, we react in a more realistic way, and we tend to remain happy. Cognitive-behavioral therapy ensures we understand how to identify with realistic things. We become ourselves and focus on things that make us happy and fulfilled. Call your doctor if you feel like you need help as far as CBT is concerned. Can my teenager benefit from therapy? Cognitive behavioral therapy is the best naturally occurring treatment for general depression. Studies clearly show that cognitive behavioral therapy is very effective in treating addiction of any kind.